As we look to the sky, it’s pretty clear that summer is all but ready to give way to autumn, and we all know that with the changing of the seasons comes an inevitable drop in temperature. At this time of year, underfloor heating can be invaluable in keeping life cosy, but as the nights draw in and we begin to keep the heating on for longer periods of time, we’re soon faced with the startling reality that warming our homes via traditional means can be woefully expensive. 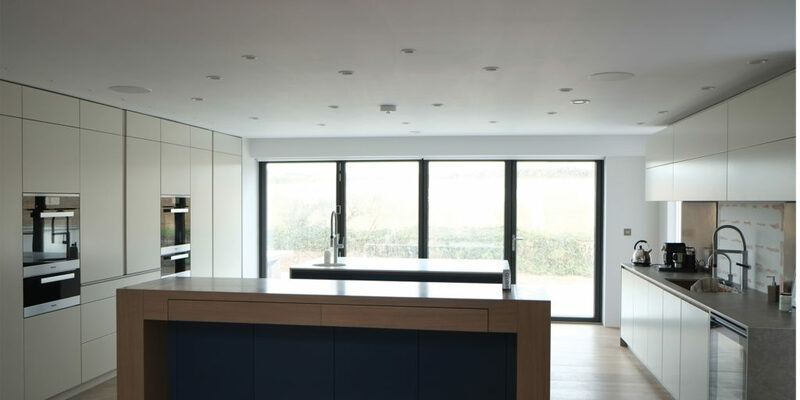 This is where OMNIE comes in, with its Whole House System – designed to create the perfect indoor environment for your home while reducing running costs. 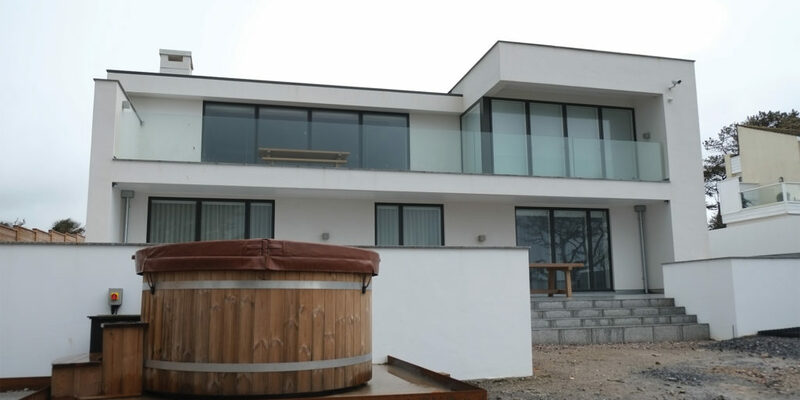 Testament to the effectiveness of this system is Lampreys, a stunning property overlooking the beach in the West Country. After the original bungalow was demolished, a new build was constructed – designed by architect Michael Stopher – and it now consists of six en-suite bedrooms on the ground floor, with a large open-plan kitchen, dining and living area on the first, making the best of the astounding views. 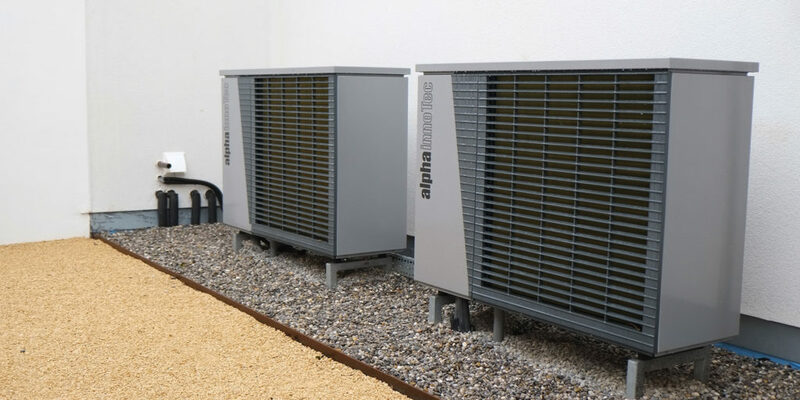 In order to extract stale air and circulate fresh air into the building, OMNIE Mechanical Ventilation and Heat Recovery has also been installed throughout the property, maintaining a high level of comfort as well as recovering energy that would otherwise be lost to the outside.The company also installed two 7KW air-source heat pumps, which together provide efficient, low temperature heat. All of this together helps keep energy bills to minimum, saving considerable amounts in the long term! 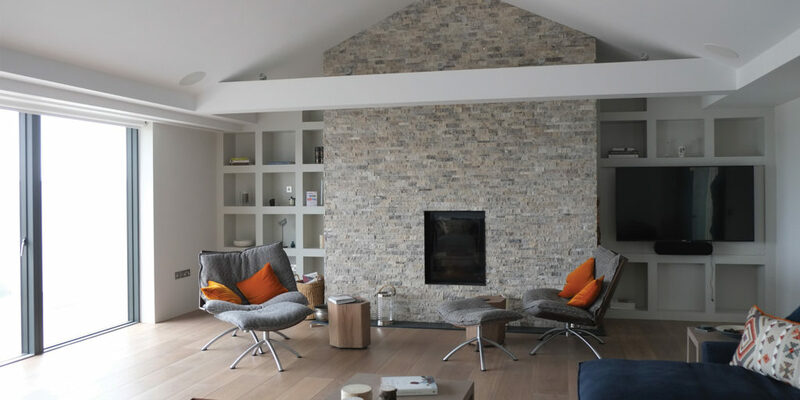 So, if you’re keen to discover how you can best improve your home’s energy efficiency, while making life as comfortable as modern standards will allow, why not visit the OMNIE website and see what the team can do for you? "Whole House System - designed to create the perfect indoor environment for your home while reducing running costs."